Learn how to grow a shamrock and bring some good luck to your home. Also known as the Oxalis regnellii- this plant produces dainty blooms all winter. Although this perennial is often grown indoors, it is suitable for outdoor growing in U.S. Department of Agriculture plant hardiness zones 6 through 10. 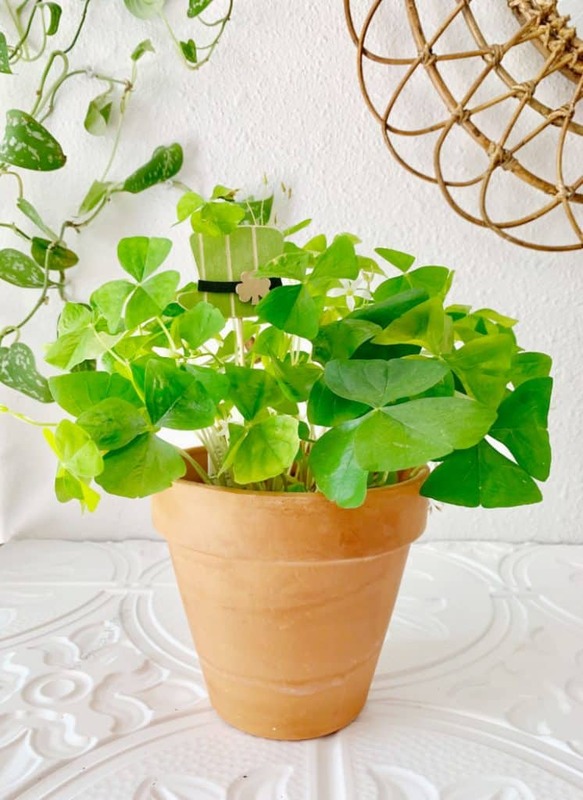 Don’t throw away your shamrock after St. Patrick’s day, learn how to care for your lucky shamrock plant with these tips. In early spring you can count on a few things popping up at your local garden center. Flowering bulbs, veggie seeds as well as a fresh batch of shamrock plants just in time for St. Patrick’s Day. 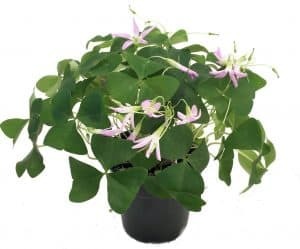 You are likely to only to see shamrock plants for sale around St. Patrick’s Day so if you want to add one to your houseplant collection, make sure you snap one up while they are still in stock. The shamrock plant is small, often reaching no more than 10 inches at maturity. Leaves are in a range of shades and delicate flowers bloom off and on during fall, winter and spring. Leaves are clover shaped and some think the plant brings good luck. These leaves fold up at night and open when light returns. Fun fact: The shamrock plant goes dormant in the summer unlike most plants who go dormant in the winter. Why are shamrocks considered lucky? Long before St. Patrick’s Day the early druids of Ireland believed that the shamrock held special powers — notably that it could detect bad spirits. 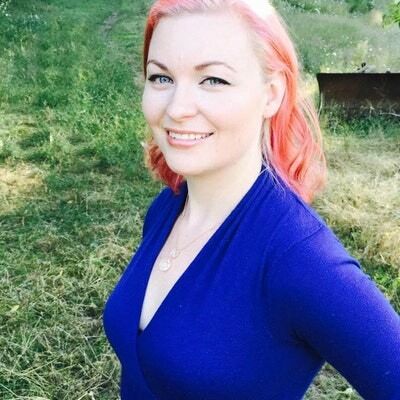 According to the druids, the clover’s three heart-shaped leaves seemed to represent the idea of the triple goddess that was prevalent in Celtic mythology. According to this legend, each goddess could take three forms: A maiden, mother or wise woman. Beyond the triple goddess, the tradition of honoring and respecting the number three was prevalent throughout Celtic culture as well. However, what about the shamrock’s link to Saint Patrick? Just as the Irish clover was important to the druids, early Irish Christians also found meaning and symbolism in the plant. First said to have been used by Saint Patrick, the patron saint of Ireland to illustrate the doctrine of the holy trinity, when he came to Ireland to Christianize the Irish. Legend also has it that Saint Patrick also used the shamrock as a way to banish all the snakes from the Emerald Isle. As a result, the shamrock soon came to be seen as a holy plant. How much light do shamrocks need? Place your shamrock in full sunlight, but protect it from extreme temperatures and hot sunlight. For example, a sunny, south-facing window is perfect for winter but may be too hot during the summer. Move the plant 3 or 4 feet from the window or cover the window with a sheer curtain. Otherwise, place the plant in a window that isn’t exposed to the sun during the hottest part of the day. 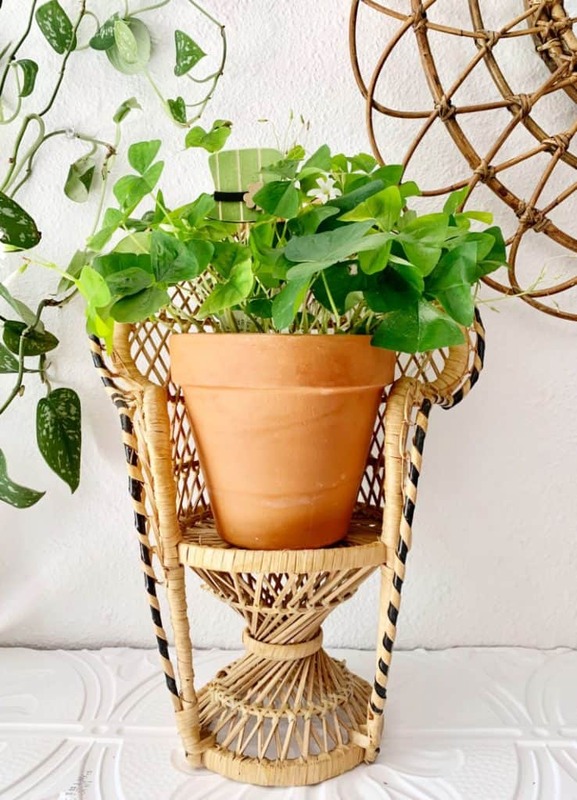 Place the shamrock in a room with daytime temperatures of 75 degrees Fahrenheit or less and nighttime temperatures 10 to 15 degrees cooler. Be sure the temperature doesn’t drop below 40 degrees Fahrenheit. How often should you water your shamrock? Water the shamrock whenever the top of the soil feels slightly dry. Add water slowly until it begins to trickle through the drainage hole, then let the pot drain thoroughly. Never let the soil remain soggy or waterlogged. How often should you fertilize your shamrock? Fertilize the shamrock lightly once every month while the plant is actively growing, then withhold fertilizer when the plant enters dormancy. Use a regular house plant fertilizer with a balanced ratio such as 15-15-15. Mix the fertilizer at a rate of 1/4 teaspoon per gallon of water. Stop watering and fertilizing if the leaves begin to die back during the summer months; shamrock benefits from a period of dormancy. Put the plant in a cool, dark place for two to three months, or until new growth emerges. Return the plant to full sunlight and resume normal care. Pinch off flowers as soon as they start to wilt. Removing the spent flowers stimulates the plant to produce more blooms. Can you cut back a shamrock plant? Cut back the foliage on potted plants to within 1 inch of the soil after the leaves begin to brown and die back during early summer. Stop watering and store the plant in a cool, dark place for two or three months. Why are my shamrock leaves turning yellow? One reason why your plant’s leaves may turn yellow is because you are over-watering the plant. A shamrock plant that cannot absorb iron suffers from chlorosis, which causes its leaves to develop yellow spots. Cut back on the water, and let the soil dry until it is just barely damp between each watering. 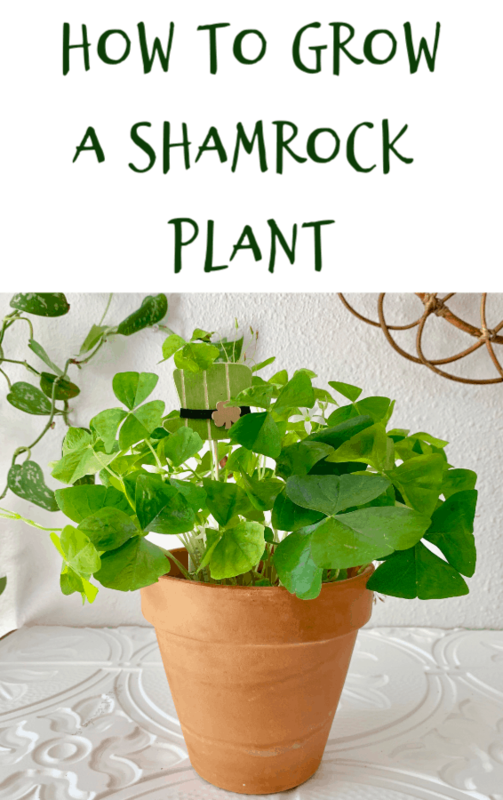 Can I plant a shamrock plant outside? 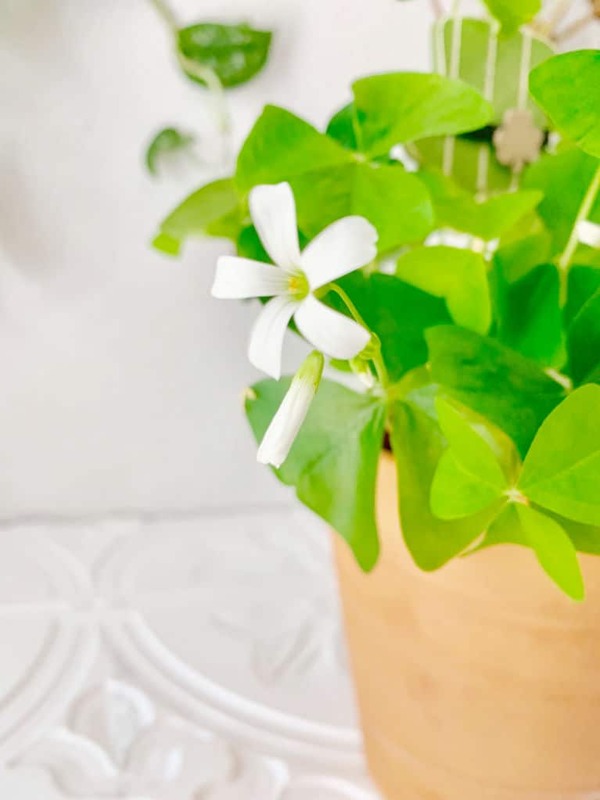 How to grow a shamrock outdoors: If you’re transplanting a potted oxalis to the garden, dig a hole deep enough that you can set the plant with its crown slightly above the soil line. Spread the roots evenly over the base of the hole, and tamp gently to remove air pockets as you replace the soil. After watering the transplant well, cover the hole with a 2- to 3-inch layer of organic mulch to retain soil moisture and keep weeds in check. Whether they’re bulbs or transplants, all actively growing oxalis need 1 inch of supplemental water per week in the absence of rain. Many varieties, however, have a reputation for invasiveness, and all are toxic if ingested. Use them as border edgings, rock garden additions or container accents. Have you ever grown a shamrock before? 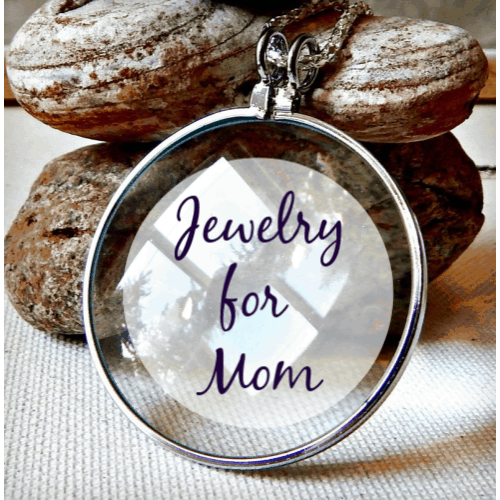 Let me know your best tips in the comments!